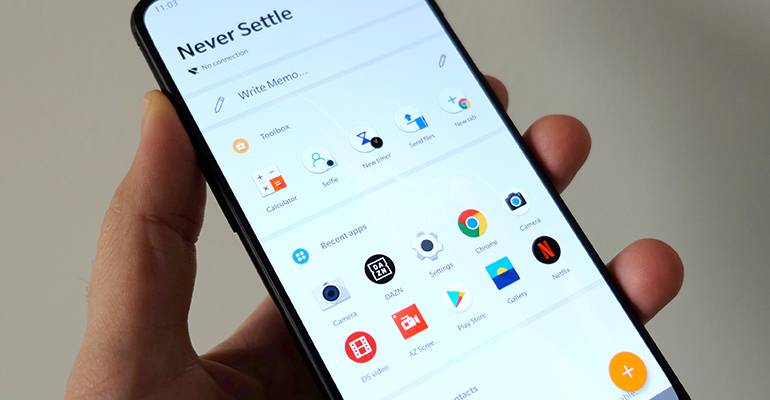 OnePlus is a company of spectrums in the sense that it enjoys a loyal following among a subset of consumers, yet remains a veritable unknown to many others. Starting out with an invite-only approach that kept a lid on available units in a made-to-order system years ago, its phones are now readily available to anyone wanting to buy them. 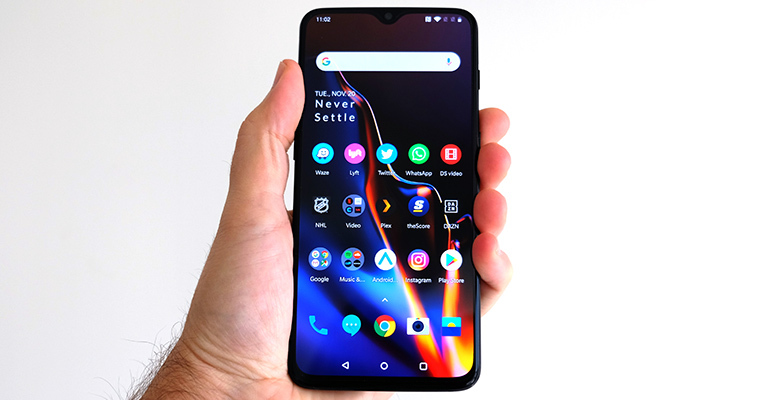 The latest flagship is the OnePlus 6T, an iterative upgrade from the OnePlus 6, which came to market in the spring. Like the iPhone’s ‘S’ devices, the 6T bears many similarities to its predecessor, with improvements in some key areas. Though much stayed the same, the 6T does have some key differences from the 6. The headphone jack is gone, forcing users to either go with a pair of wireless headphones or plug in a pair of wired ones using the included 3.5mm-to-USB-C adapter that comes with the phone. The screen is slightly bigger at 6.41-inches (compared to 6.28-inches) with a slight bump up in resolution and aspect ratio. Going with a larger screen also meant pushing into the boundaries, so as a result, there’s a teardrop notch at the top for the front-facing camera. The 6 had one, too, only the 6T’s design is less imposing. Internal components are mostly the same, with the latest Snapdragon 845 chipset, 8GB of RAM and storage. The only difference being that storage starts at 128GB because there is no memory card slot to expand on it. Then there’s the fingerprint sensor, which is now built into the display — sort of. 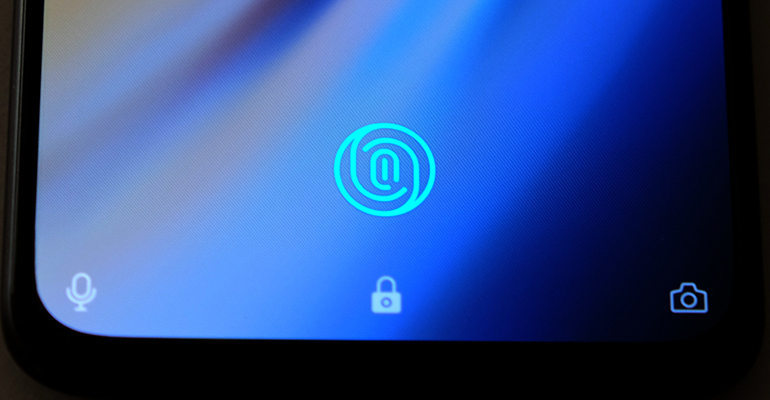 It’s an optical reader laid underneath that appears on the screen in the lower half, moving OnePlus away from keeping the sensor on the back of the phone. It was slow going at first after initially setting it up, but then became better and better as time went on. It’s not exactly as fast as a standard physical sensor is, but it’s close. I’ve long been a proponent of stock Android, meaning a version of the operating system that is essentially pure or untouched. Google’s Pixel phones run on it, and OnePlus mostly runs the same thing. The combination of robust hardware and lightweight software makes the 6T feel smooth and refined. It ships with Android 9.0 Pie right out of the box — a version of the OS that still hasn’t come to many other Android flagships at the time of this review. OnePlus says that it will guarantee two major updates (basically, up to Android R) and three years’ worth of security updates that usually arrive every one or two months. OnePlus calls its Android skin OxygenOS, but it’s pretty laid back by design. Unlike other manufacturers, like Samsung and Huawei, who heavily modify Android with their own skins, this one is far more in line with the stock variety. What’s particularly nice is the fluidity in moving around the interface. It just feels natural, without leaving a feeling of tampering or unnecessary excess. The phone’s power is enough to run just about anything on it, so everything from messaging to streaming to gaming to phone calls perform well. Even clever usability features help the cause, with a particular favourite being swipe gestures. To encourage one-handed operation, swiping down anywhere on the screen drops the notification pane from the top. Swiping up in the same fashion brings up the app tray and launcher. 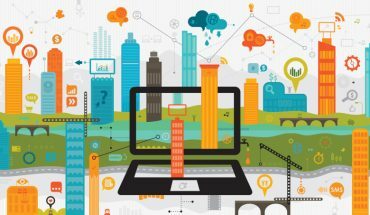 There are no abundant frills in the software experience. It all just… works. If there was one thing to critique, it would be the screen’s resolution. Going with 1080p wouldn’t normally be that big a deal, but on a screen this size, it’s showing its age. Plus, it’s simply easier to watch video on a screen this big, but high-res content from services like Netflix and Prime Video could’ve looked sharper. The camera is unchanged from a physical perspective, so most changes are software-based. Even so, OnePlus has since rolled out the same features to the 6 as well, bridging any photography divide between it and the 6T. That aside, the 16-megapixel with f/1.7 aperture rear camera is moderately good in most circumstances. It doesn’t reach the kind of results the Google Pixel 3, Huawei Mate 20 Pro (or P20 Pro) and Samsung Galaxy S9 and Note 9 manage, but it’s better than phones in its price range. New to the phone is a mode called Nightscape, which captures photos through the use of HDR (high dynamic range) bursts. The phone takes multiple shots at once at different exposures and then merges them together to create an image that is far better illuminated in the shadows and dampened in the highlights. Lighting conditions are a big determining factor in how the mode shoots. In a decently-lit environment at night or low-light, Nightscape won’t produce a drastic difference over the auto mode. In darker scenes, however, the distinction is more pronounced. It’s a neat feature to have because it makes it possible to shoot in almost any situation. The one exception is movement in low-light. Unless you’re shooting traffic for line trails or purposely trying to blur a subject, anything moving will be blurred. Only static scenes and still objects work best with it because the long exposure makes the camera sensitive to any movement on either end of the photo. The second 20-megapixel lens in the rear offers a 2x optical zoom, also doubling as an aid for portrait photos with bokeh effect. It’s not bad, but not as good as similar modes from the likes of Apple, Google and Samsung. The 16-megapixel front-facing camera, on the other hand, produces a fair amount of detail. I had no problem going over a day with the OnePlus 6T. The 3300mAh battery inside is a little bigger than its predecessor, but the combination noted earlier is the main reason why the device stays on for hours. It would’ve been nice to have wireless charging but, likely as a cost-cutting measure, OnePlus left it out. Instead, it includes its own Dash Charge fast charger, which can replenish the phone’s battery from empty to full in about 80 minutes. The catch is that you will only get those speeds using the charger and cable in the box. While hardly cheap, the starting price of $719 outright looks like a bargain compared to the handsets in the $1,000-$2,000 range. One exception that may give you some pause is the Galaxy S9, which is currently at $850 outright. It offers a better camera, whereas the 6T has a better software experience and update schedule. 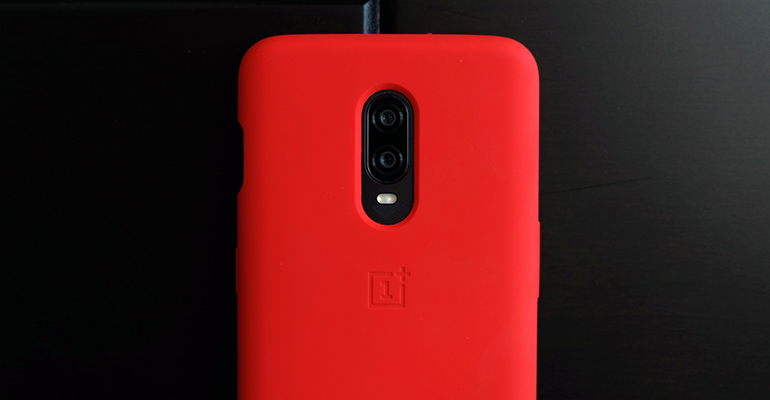 And though it’s not anything special, OnePlus includes a silicone case for the 6T in the box, too. Despite some of the limitations, the OnePlus 6T is among the best Android smartphones of 2018. Competitively priced and more than efficient, it’s a device I would recommend, especially if you want to avoid going on contract with a carrier.